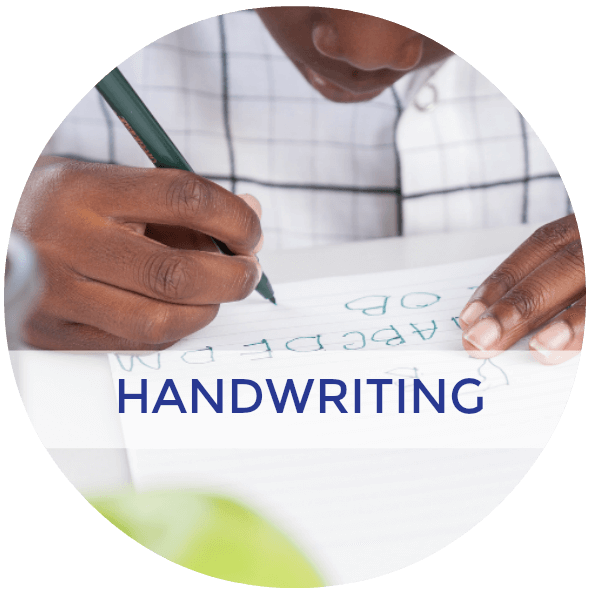 Are you looking for some fun, hands-on ways to practice handwriting at home? 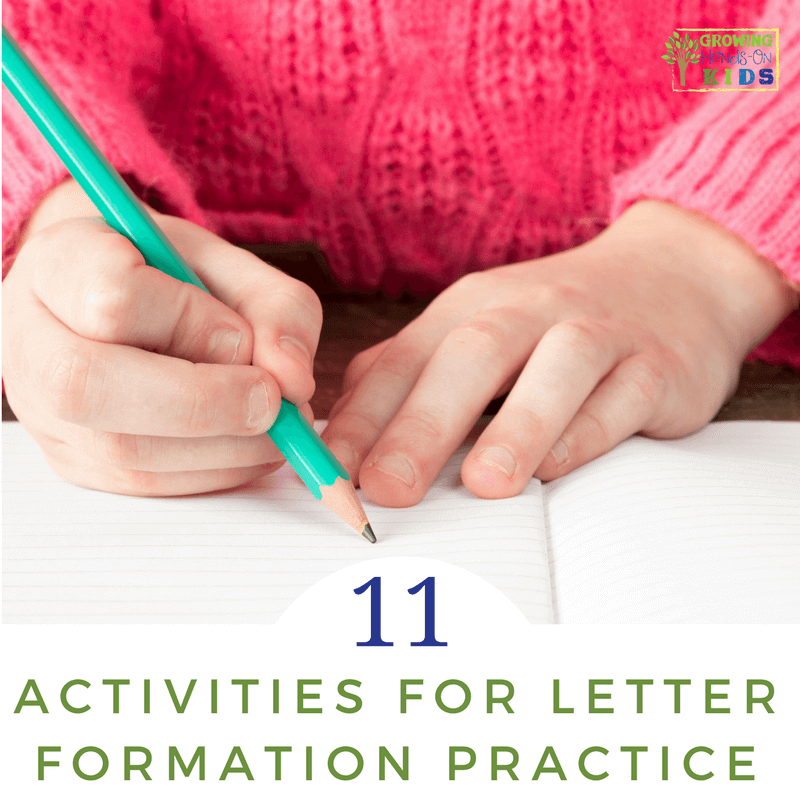 Here are some ideas for handwriting and letter formation practice so that your child is all set when they get back to school. First, remind your child that we write in a left to right direction, just like reading. All letters should start at the top of the line and sit on the bottom of the line. A few letters will go down below the line, depending on their formation. 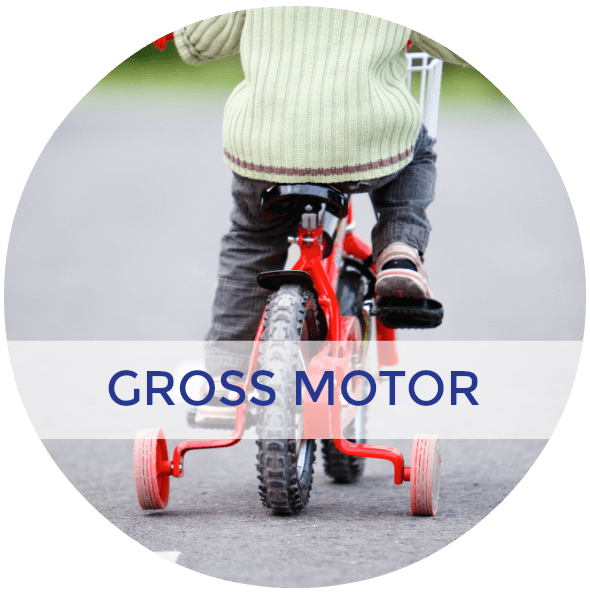 Using action words such as “zoom across” or “zip down” can help when describing how to form letters. The Fundanoodle I Can Write Letters series is a great place to start with learning letter formations along with the action words. 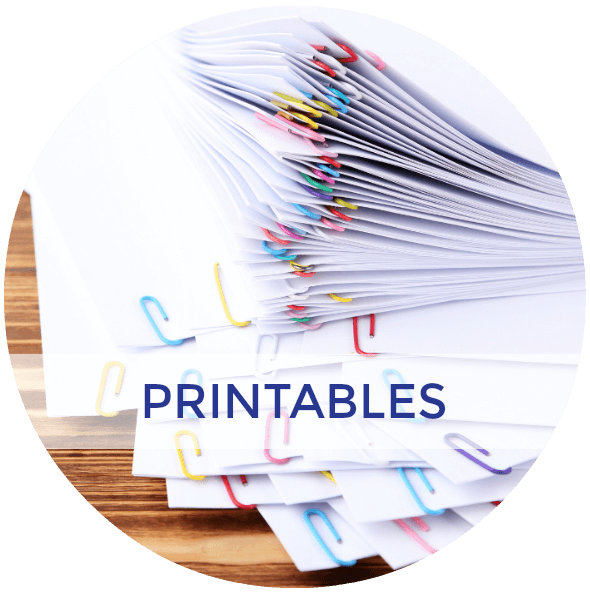 Review the proper letter formations with your child and work on bad habits now (such as printing letters from bottom to top). All letters should start at the top and sit on the line. 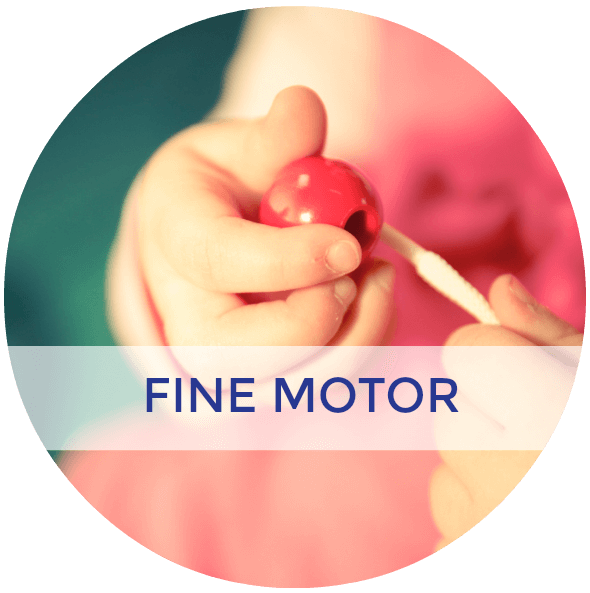 – Trace a letter on your child's back and have them guess and write the letter on a piece of paper. Take turns and have them trace a letter on your back. – Make cookie letters. Having your child form the letters by rolling the dough and putting the pieces together. – Form letters out of French Fries. 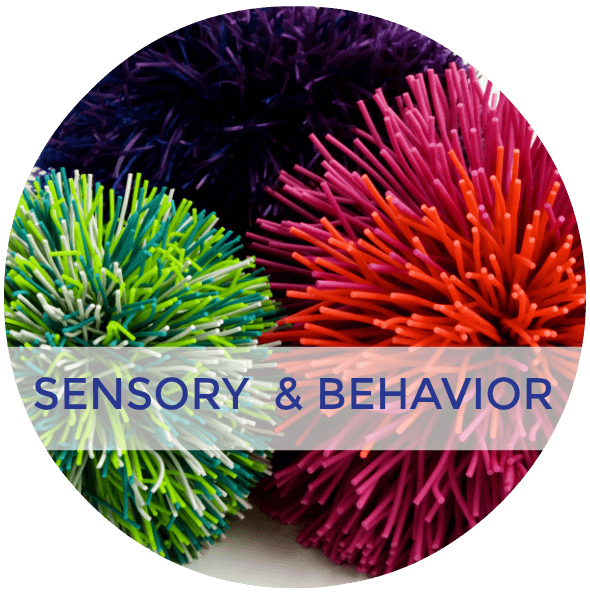 – Make letters with pipe cleaners. – Draw letters with your finger on the carpet. 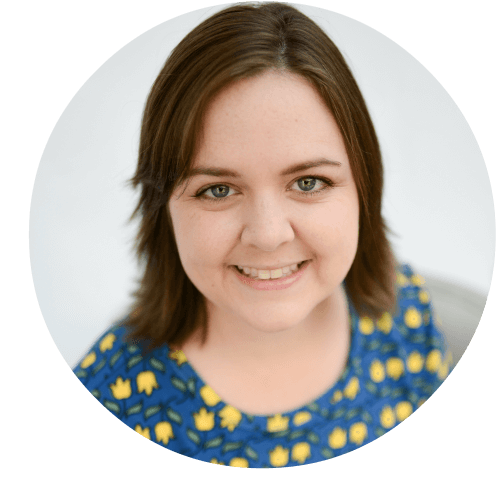 – Have your children write your shopping lists. – Use a flashlight and make letters on the wall. You or your child has to guess the letter that was made. You can also cut out letter templates to place in front of the flashlight. – Put letters on a die and have your child roll the dice and they have to write a word that starts with the letter. – Fish for words. Place cut out fish in a shoebox. Write words or letters on the fish. Attach paper clips to the fish and adapt a small pole with a magnet. Whichever fish the child gets, they have to come up with a word or sentence using what is on the fish. – Have them write with icing tubes. – Use small marshmallows and toothpicks to form letters. 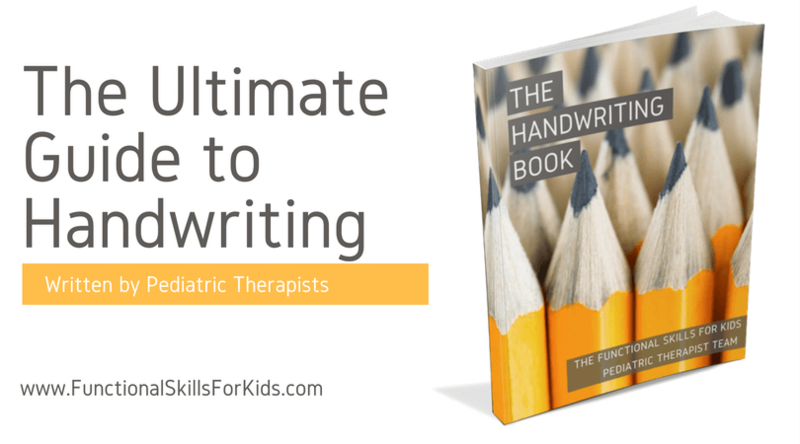 I teamed up with 10 other pediatric therapy bloggers to write The Handwriting Book. 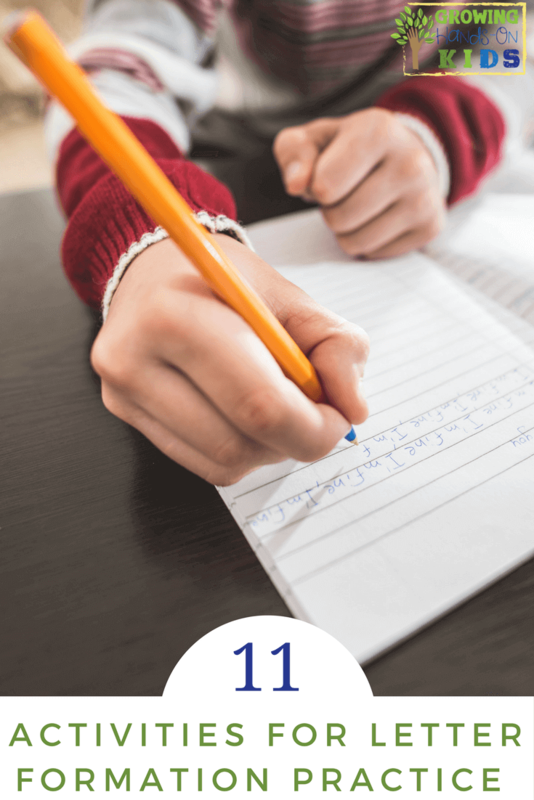 It is your go-to guide for learning all about the handwriting. 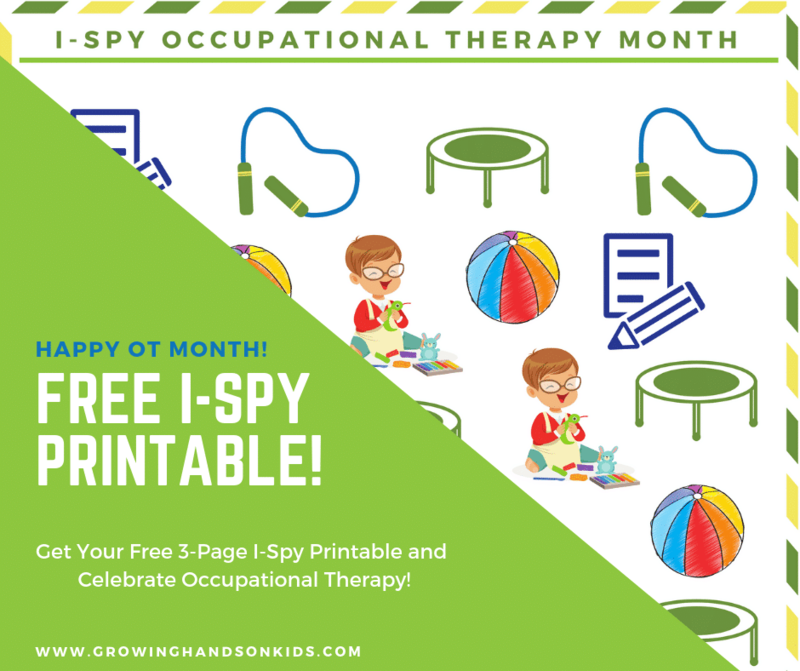 It's a digital ebook and is a great resource to have on hand in your home, classroom, or therapy sessions. 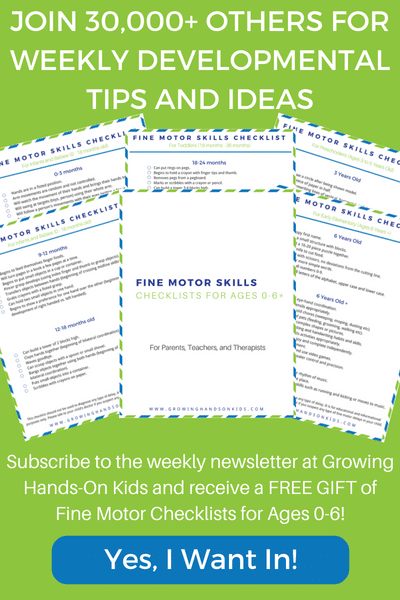 You can also find more tips and ideas below. 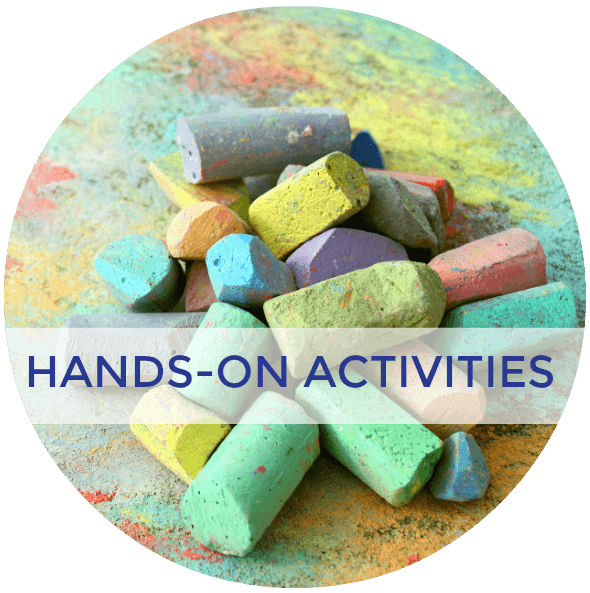 Follow Heather | Growing Hands-On Kids's board handwriting skills and activities on Pinterest. Should You Teach Cursive or Print Handwriting First?